María Guadalupe Córdova, 90, passed away on Saturday, December 1, 2018. She was born on Thursday, June 14, 1928 in San Luis Potosi, Mexico, to parents Cruz Garcia and Mariana (Rodríguez) García, both of whom have preceded her in death. 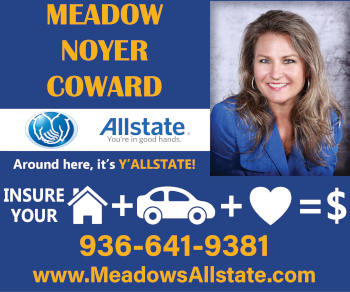 Maria was also preceded in death by her husband, Pedro Córdova; daughter, Esther Facundo; and grandson, Victor Cordova. Left to take care of her memory are her dear children, Santiago Cordova and his wife María Estela, Luz Morales and her husband Reyes Pablo, Aristeo Cordova and his wife Petra; daughters, Alejandrina Camarillo, Maria Victoria Pineda and her husband Ruben; brother, Ermerejildo Garcia; sister, Maria de Jesus Garcia; 34 grandchildren; 85 great-grandchildren; 14 great-great grandchildren; along with numerous other loving families and beloved friends. Visitation will take place at Neal Funeral Home on December 4, 2018, from 1 p.m. to 9 p.m. A rosary will begin at 7 p.m. Funeral services will take place on Wednesday, December 5, 2018, at the Catholic Church of St. Mary at 11 a.m. The funeral for Maria will follow immediately in the cemetery of Santa Teresa. Father Vicente will officiate the mass. 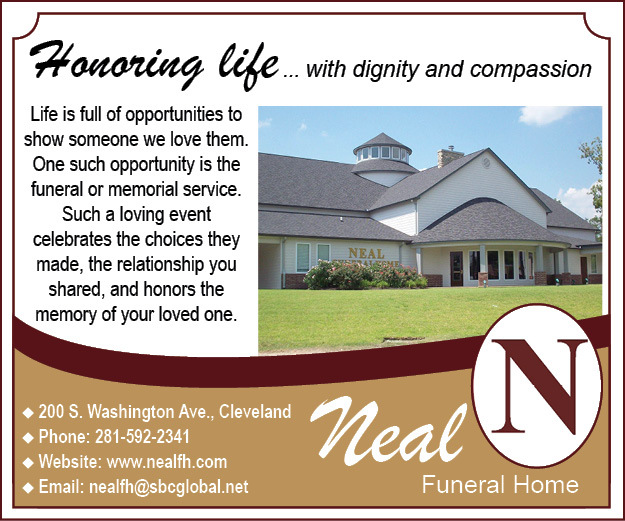 All services were handled under the trusted care of Neal Funeral Home.